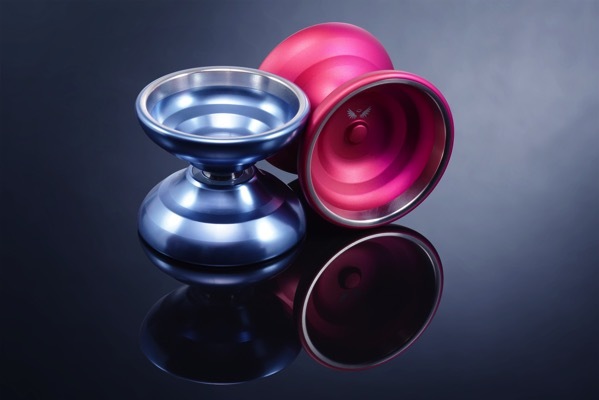 YoYoExpert Blog & Yo-Yo News – SF YoYos CEASEFIRE New Colors! SF YoYos CEASEFIRE New Colors! The SF Ceasefire is a dual signature yo-yo for Collin Ellingson and Alec Jones. They used to argue and bicker a lot so it’s a way to hopefully make them get along. Funny approach to a signature, but the final product is unbelievably good!